This Controversial Director To Replace Bala In Directing “Varmaa” ?? EXCLUSIVE UPDATE !! Varmaa is the Tamil remake of the Telugu film Arjun Reddy and is produced by Mukesh Mehta under E4 Entertainment. 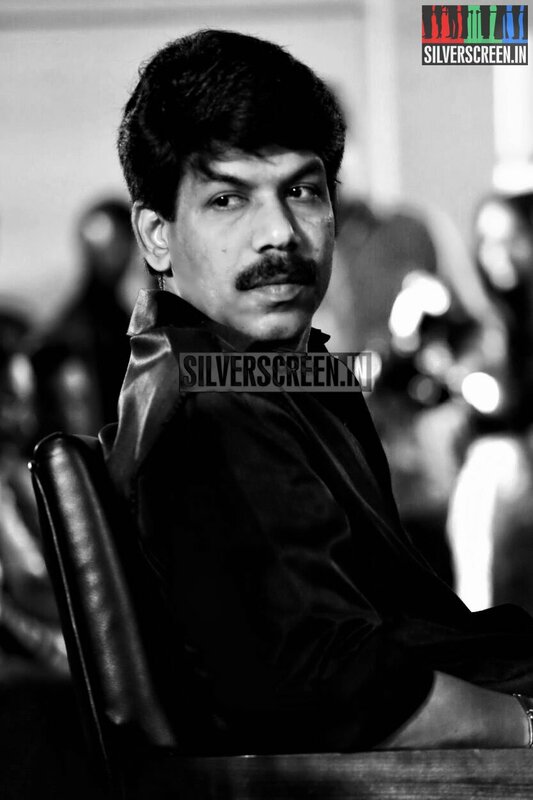 It is directed by Bala, and the dialogues were written by Raju Murugan. M. Sukumar was selected to handle the cinematography. Mehta said Varma would be 20 minutes shorter than the Telugu original. Sathish Suriya was chosen as the film editor, after having earlier worked for Bala’s Naachiyaar. Dhruv Vikram, son of ace actor Vikram, will be making his acting debut with Varma, the Tamil remake of the Telugu blockbuster Arjun Reddy. The Tamil version, which is helmed by director Bala, has Megha Chowdhury, Eswari Rao and Raiza Wilson in pivotal roles. The Tamil teaser of the much-anticipated film Varma was unveiled on September 23. 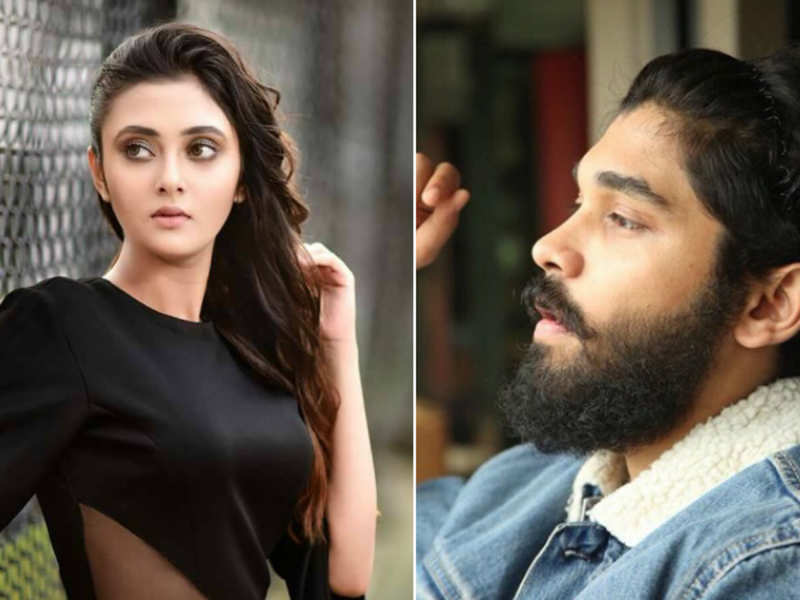 While Dhruv reprises the role of Vijay Deverakonda, Megha will be playing Shalini Pandey’s role in the Tamil remake. As the movie is now nearing its release, a shocking press release from the production house has been surfaced. The update says that they are not at all happy with the final out of the film and planning to re-shoot the film with different director. 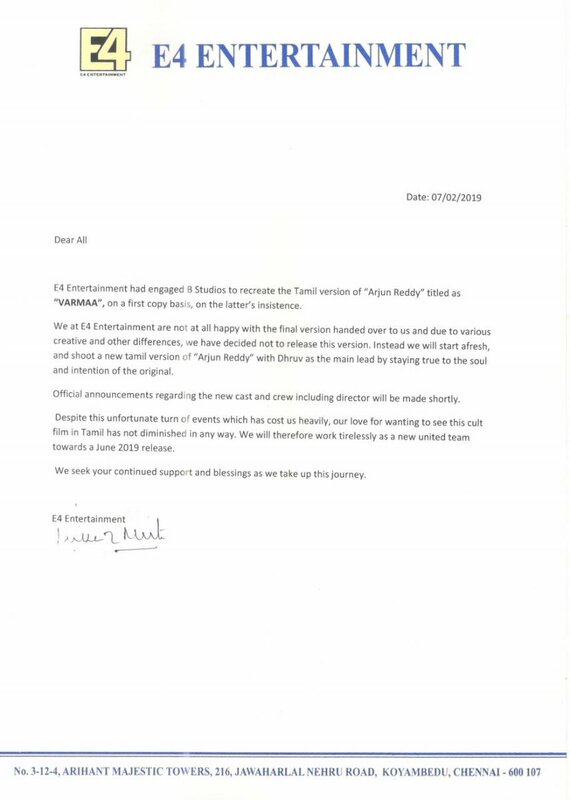 This is first time in Tamil cinema ever to happen. We have seen Kamal Haasan’s Maruthanayagam dropped due to the lack of budget and Selvaraghavan’s many projects shelved due to various reason but planning to make a whole new movie again is first of its kind controversy that Tamil audience witnessing. Though ‘Arjun Reddy’ turned out to be a superhit, during the time of its release, the movie was also deemed misogynistic and castist where a guy from upper caste keeps controlling ‘his girl’ and occasionally hits her too, all in the name of ‘love’. 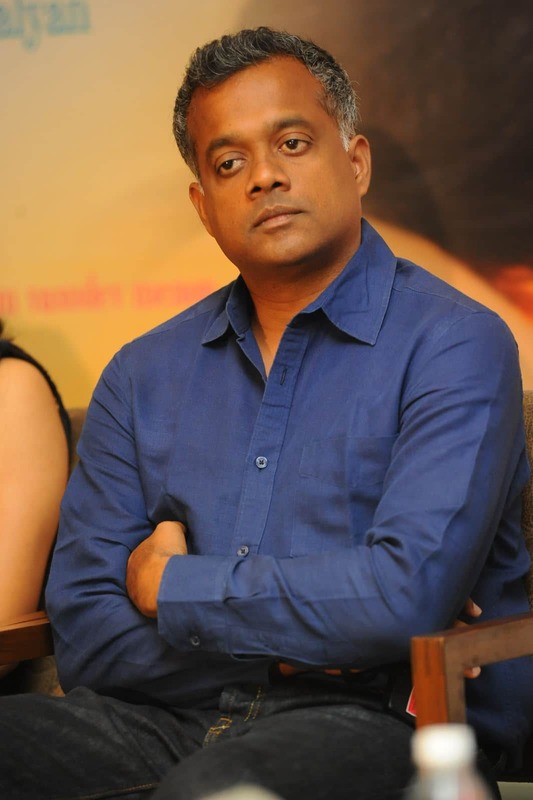 According to the recent update of Indiaglitz, ace director Gautham Vasudev Menon replaced Bala to direct the movie. The director who is known for hard hitting love stories such as Vinnai Thaandi Varuvaya, Neethane En Ponvasantham will be an apt choice to direct the film says some fans. On the other hand, the director is already on the verge of releasing two of his films with major actors of Kollywood. Dhruva Natchathiram and Enai Nokki Paayum Thotta are the films which is making the fans of Kollywood to wait for a long time where they started to question the director in the comment section of his every social media post. A separate set of fans wishing they don’t want to face the same with Dhruv’s debut. However Menon, is one of the director who is not to be doubted on his skills on remaking “Arjun Reddy”. The major concern is how well the production house is going to support him if he wields the megaphone of this project. Bala is one of the top most controversial director of Tamil cinema but also considered as one of the creative makers of all time. The director who is known for films like Nandha, Pithamagan, Avan-Ivan also produced Mysskin’s Pisasu which is a blockbuster. He is yet to open on this issue as well as Dhruv and Vikram. Previous articleThis Top Sensational Director To Be The Villain For Danush In Vetrimaaran’s “ASURAN” !! Unexpected !! Next articleThis Producer Thrashed Oviya’s 90 ml Trailer For It’s Vulgarity !! Check Out The Reactions ! !